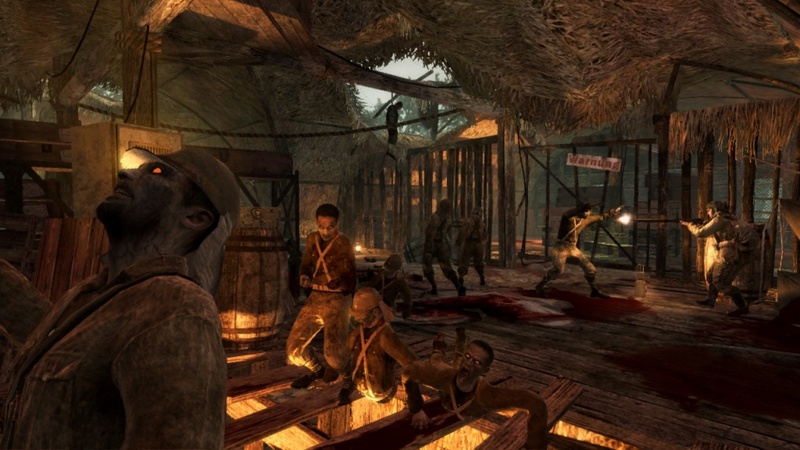 Shi No Numa stinks. No... literally it stinks. Why? 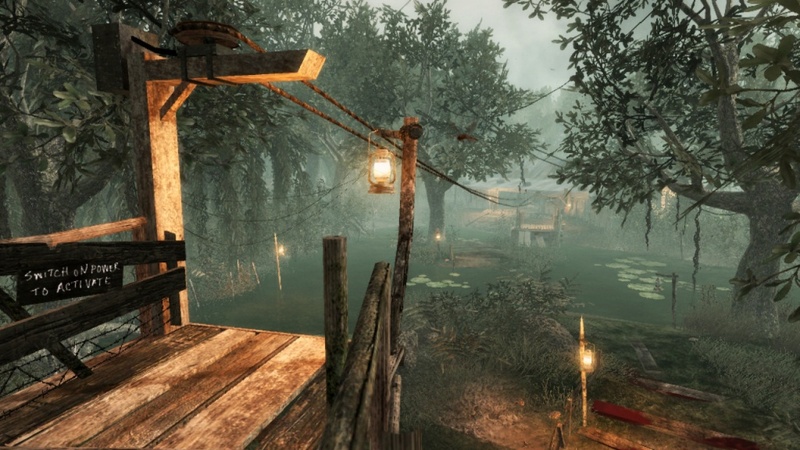 Because Shi No Numa means "Zombie Swamp" - as if zombies don't smell bad enough on their own. 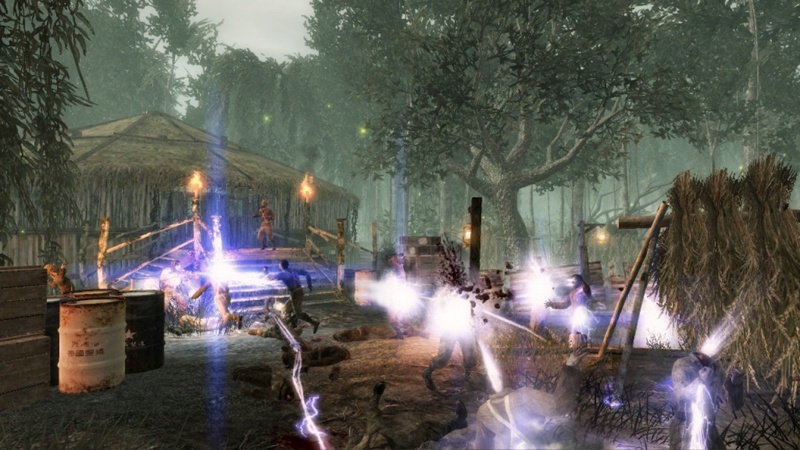 Now Treyarch has thrown their festering, flesh eating undead into the stinky murky depths of a swamp and charged four cooperative players with killing them. 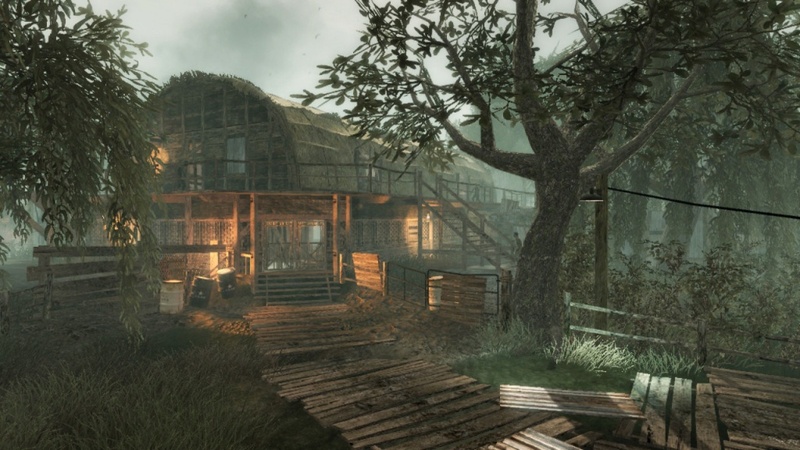 The latest Call of Duty map pack launches today features the newest zombie mode map, and with that comes brand new Achievements and Trophies. Ten of them to be exact. 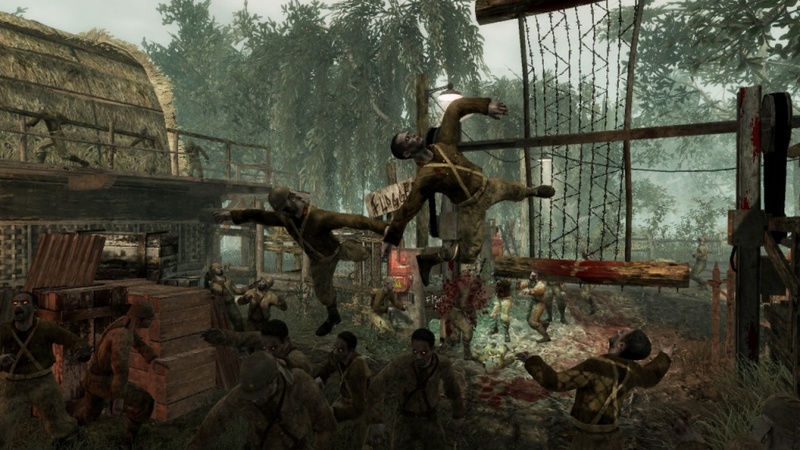 In this addition to the four-player co-op favorite, the un-ending Zombie horde requires players to keep moving, moving, moving! 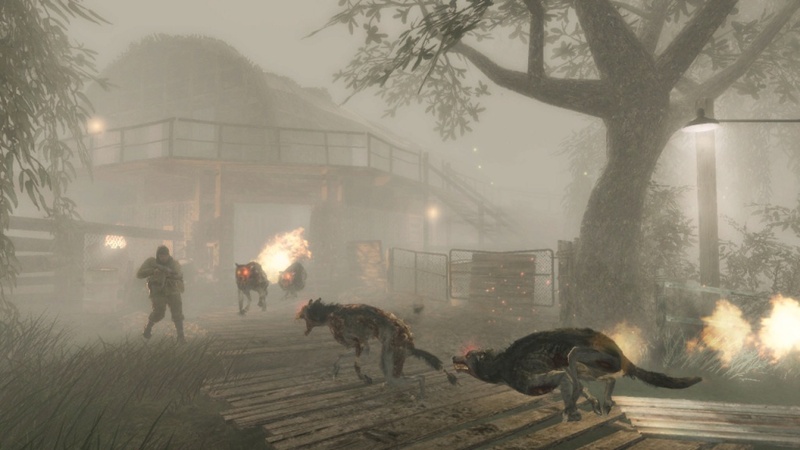 Imperial Zombies rise from the misty swamps and flaming Hell Hounds blaze through the jungle as players struggle to stick together. 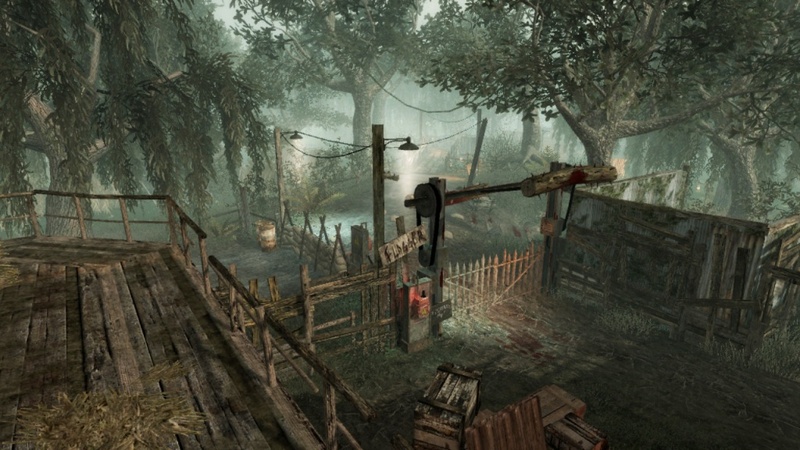 The situation is bleak, but there is help on the way: new traps to keep the undead out (the deadly Flogger), a zip line for quick escapes, and best of all, a new weapon: The Wunderwaffe DG-2. The DG-2, aka "The Lightning Gun" is the pinnacle of secret Nazi technology. Packed with 200,000 amperes of devastating chained electrical current, The Wunderwaffe DG-2 should help even the score and enable players to capture the 10 new Xbox 360 Achievements/PS3 Trophies waiting for them inside the deadly swamp.